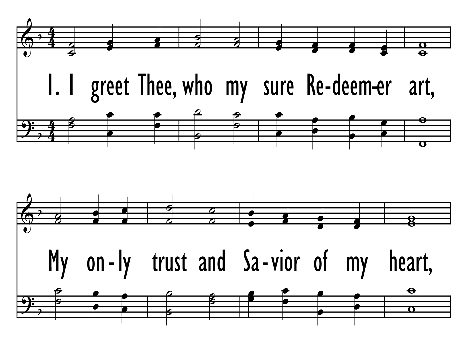 The strong text of "I Greet My Sure Redeemer" features many themes suitable to various times and places of Christian worship – indeed, to all Christian living: Jesus is my Redeemer, whom I love (st. 1); Jesus is King of kings and Lord of lords (st. 2); Jesus lives in us and enables us to live (st. 3); Jesus is our model for personal growth and community (st. 4) ;Jesus is revealed in the Scriptures (st. 5). 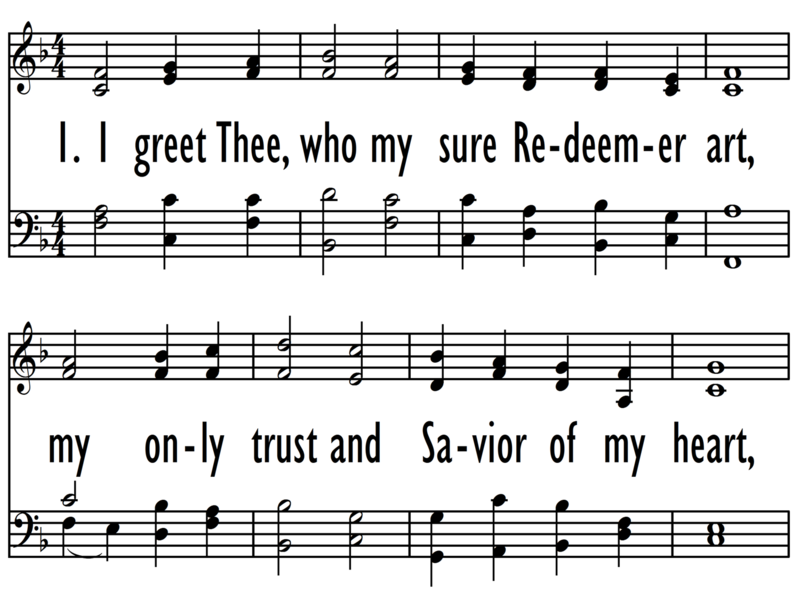 The strong text of "I Greet Thee, My Sure Redeemer Art" features many themes suitable to various times and places of Christian worship—indeed, to all Christian living: Jesus is my Redeemer; Jesus is King of kings and Lord of lords (st. 2); Jesus lives in us and enables us to live (st. 3); Jesus is our model for personal growth and community (st. 4); Jesus is our hope (st. 5). The original French text, “Je te salue, mon certain Redempteur,” was published in the 1545 Strasbourg edition of Clement Marot's Psalms and appears to be a Protestant version of the Roman Catholic hymn "Salve Regina." The French text was later printed in Opera, volume 6 of an 1868 edition of John Calvin's works, and has been attributed to Calvin himself. However, modern scholars such as Pierre Pidoux have found no real proof for Calvin's authorship, and Calvin (unlike Martin Luther) left no heritage of adapting Roman Catholic texts. The translation (1868) is mostly the work of Elizabeth L. Smith; it was published in Philip Schaff's Christ in Song (New York, 1869). Smith's translation of this text came to eight stanzas in the same meter as the French original, 10.10.6.6.6.6.6.6. 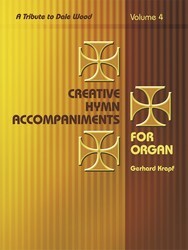 It is not known who condensed the text to fit the 10.10.10.10 meter found in modern hymnals. TOULAN was originally an adaptation of the Genevan Psalter melody for Psalm 124. In one melodic variant or another and with squared-off rhythms, the tune was used in English and Scottish psalters for various psalm texts. It was published in the United States in its four-line abridged form (called MONTAGUE) by Lowell Mason and George Webb in The National Psalmist (1848). That version, now called TOULON, is named quite arbitrarily after the French city. Sing the outer stanzas in unison and the middle stanzas in harmony. Elizabeth Lee Allen Smith (b. Hanover, NH, 1817; d. New York, 1898) was the daughter of the theologian, college president, and hymn writer William Allen (who published his Psalms and Hymns in 1835). In 1843 she married Henry Boynton Smith, who served on the faculty of Union Theological Seminary in New York City (1850-1877). Well-versed in various languages, she traveled with her husband in Europe in 1869, where he sought to recuperate from physical and mental collapse. The writer of her husband's memoirs, she also inherited an interest in hymnody from her father and translated hymns from German and French. The Genevan Psalter is the major gift of the Reformed branch of the Reformation to the song of the church. John Calvin (1509-1564) first experienced congregational singing of the psalms in Strasbourg when serving as a pastor of French exiles there, and when returning to Geneva in 1541 he finally persuaded the city council to permit congregational singing, which they had banned entirely under the influence of Ulrich Zwingli. Just two months after returning to Geneva, Calvin wrote in his Ecclesiastical Ordinances: "It will be good to introduce ecclesiastical songs, the better to incite the people to pray to and praise God. For a beginning the little children are to be taught; then with time all the church will be able to follow." Calvin set about overseeing the development of several metrical psalms with melodies, rather than the hymns, or chorales, of the Lutheran tradition, and also in contrast to the published psalters with texts only that followed in England and Scotland. The emerging Genevan Psalter was published in instalments until completed in 1562, including the 150 psalms, the Ten Commandments and the Song of Simeon. 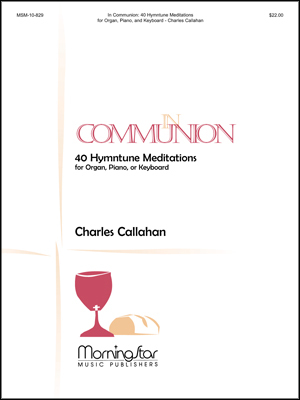 He employed the best French poets and composers to prepare metrical settings rather than continuing to chant the psalms, since poetry in meter was the popular form of the day—and also the choice for the Lutheran chorale. The publication event was the largest in publishing history until then; twenty-four printers in Geneva alone, plus presses in Paris, Lyons, and elsewhere produced more than 27,000 copies in the first two years; more than 100,000 copies were available in over thirty editions. The Genevan Psalter was extremely popular, and almost immediately translated into Dutch, Hungarian, and German. Due to the intense persecution of the French Huguenots in the 16th century, the center of activity of the Reformed branch of the Reformation moved away from France and especially to the Netherlands, and from there to Indonesia, South Africa, and North America. The most recent translation (2004) of the entire psalter is into Japanese. The most recent English translation of the entire Genevan Psalter is available with melodies from the Canadian Reformed Book of Praise, available at http://www.canrc.org/?page=23.